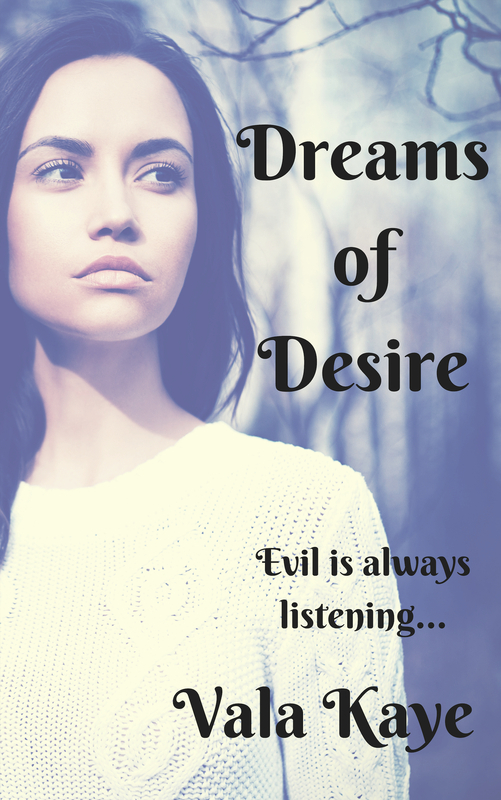 More about “Dreams of Desire” | Vala Kaye's "Other World"
Beautiful, mysterious Satan worshiper Kendra Evans is waiting for him there, ready to offer Zach everything he longs for. She’s loved before and been abandoned and she isn’t about to let that happen again. Filled with vivid imagery and adult themes, Dreams of Desire is a literary fantasy about an unintended Faustian bargain of the worst kind. It is intended for mature readers only.